Cash back has never tasted so good. 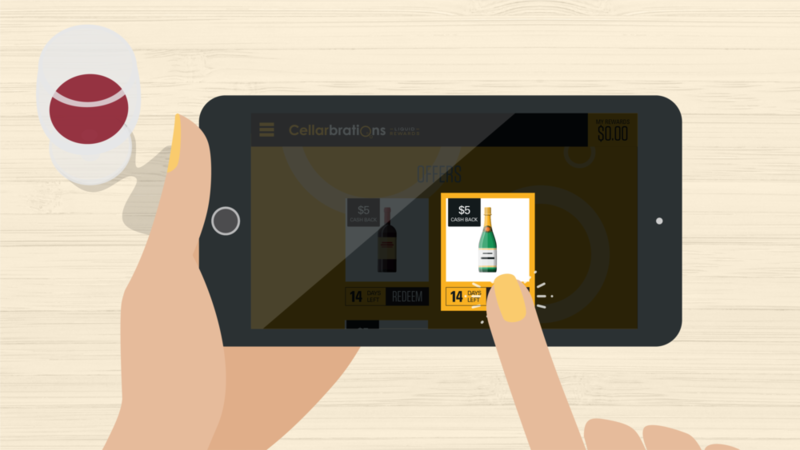 The success of Cellarbrations Liquid Rewards (Cellarbrations new loyalty program) was largely dependent on the marketing campaign behind it and on educating shoppers from the outset. The solution needed to create awareness and drive consumers to register on their new platform. Two motion graphic videos were created. One was a short, concise animation — designed to grab people’s attention and introduce them to the concept. The second was a more in-depth walk through of the customer journey. 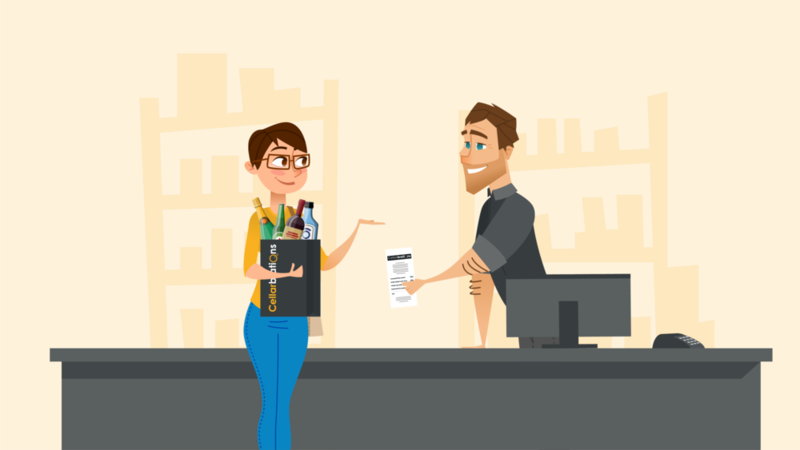 It visualised their path to purchase and addressed barriers that might prevent them from registering. Video was selected for the medium as it neatly combines both visual and auditory stimuli to evoke a strong emotion and create a solid connection between a brand, a message and an audience. From a user experience perspective, it’s easy on the those consuming the content, and there are lots of options for creating engaging motion graphic content.